Stainless steel pipes are widely used in the construction industry at the present level of development. 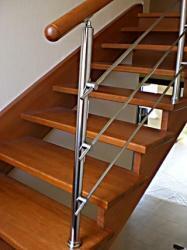 In particular, they are intended for the protection of staircases and marching spans. Very often, small and exquisite appearance of the facade is largely dependent on how well-matched combination of polished stainless steel tubes (railings for the stairs). 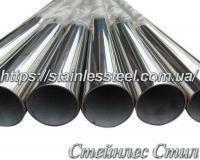 The most popular today are found during construction of manufacturing that use stainless pipe. Qualitative structure of these pipes are reliable and durable, and it is one of the most important of their merits. 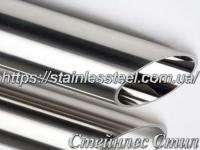 Consumers emphasize the affordability of our stainless steel tubes. 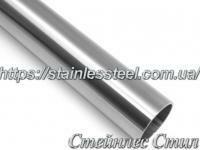 Stainless steel pipe is widely used in modern construction, and is known as a reliable and inexpensive material. 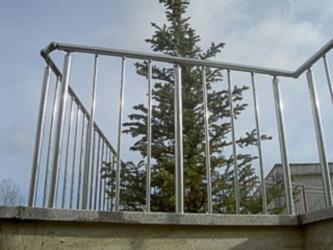 In addition to high performance, stainless pipe railings are characterized by properties such as elegance, not cumbersome, modern and stylish design. 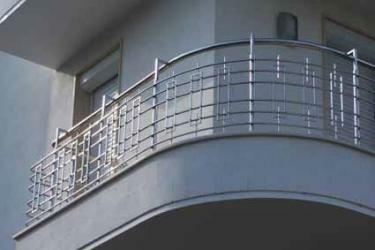 In addition, stainless steel railings can withstand heavy loads. 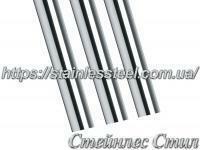 Here you can buy a variety of stainless steel tubes, which are presented in the product catalog. They are sold at affordable prices, and everyone can buy a suitable option. Pipe corrosion in Kiev can be used in offices, private homes, shopping centers, boutiques, showrooms, and other institutions. 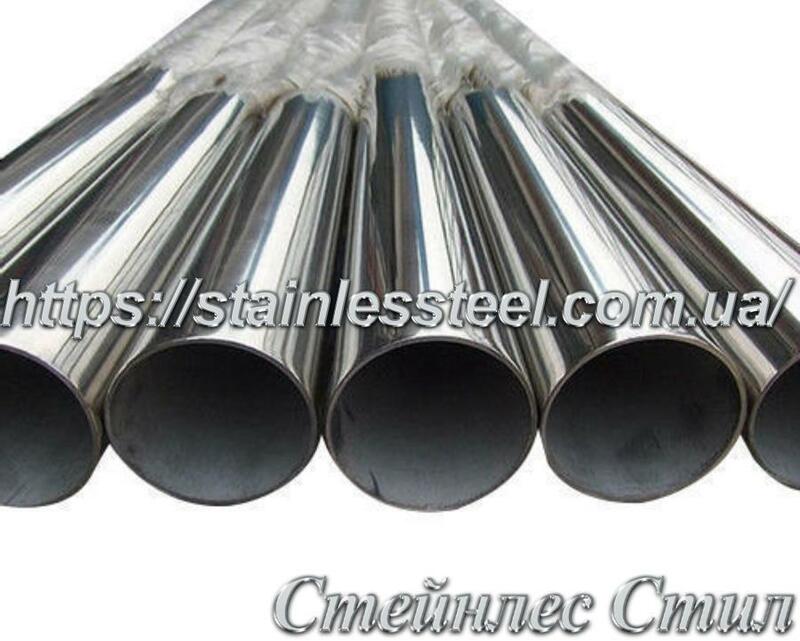 Constructions of stainless pipes are strong and durable. These qualities are successfully combined with the external beauty and aesthetic performance. There is no doubt that the mirror (polished) stainless steel tube is a piece of modern style, interior, and, undoubtedly, the most worthy choice. BUY stainless steel pipes for fencing! Delivery in Ukraine! Очень хорошее качество! Полировка просто супер. Труба отличного качества. Покупаю постоянно для полотенцесушителей. Шов тиговский 100%.